The family who run the hostel make paradise with a harmony and where you will have a nice contact with nature away from the rush of cities. 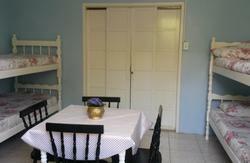 Recreation area with WI-fi Internet 24 hours,play station. Bar Vive La Vie always open with very good sound and a great sunset. 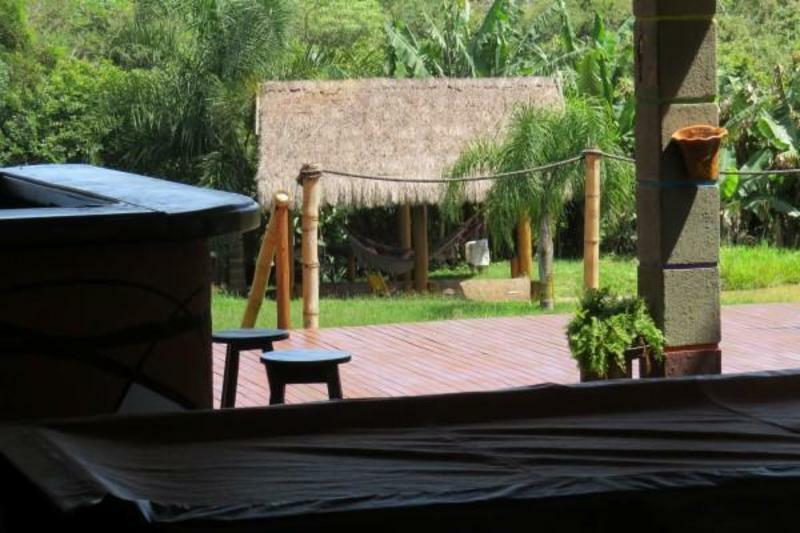 In the lobby of the Hostel we have several details of Foz do Iguacu and region. We also provide fair tours to Argentina side of the waterfalls and provide all information as what to do and where to go. *insede the airport there is a taxi ticket place that you pay 35 reais to the ride at the hostel . the drivers like to charge more than that take care. *this trip you take a taxi will be better because all the border procedures and will spend max 150 pessos arround 35, u$ 30 km trip 40 min aprox.